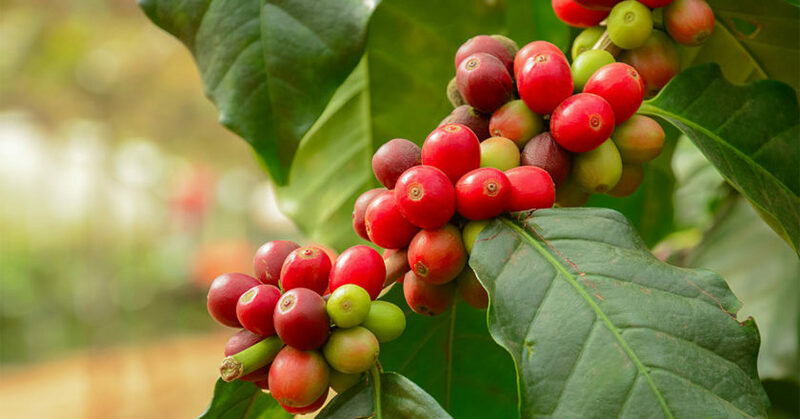 The Royal Agricultural Society of Victoria (RASV) is seeking coffee specialists to help prepare coffee for judging in the 2019 Australian International Coffee Awards (AICA). 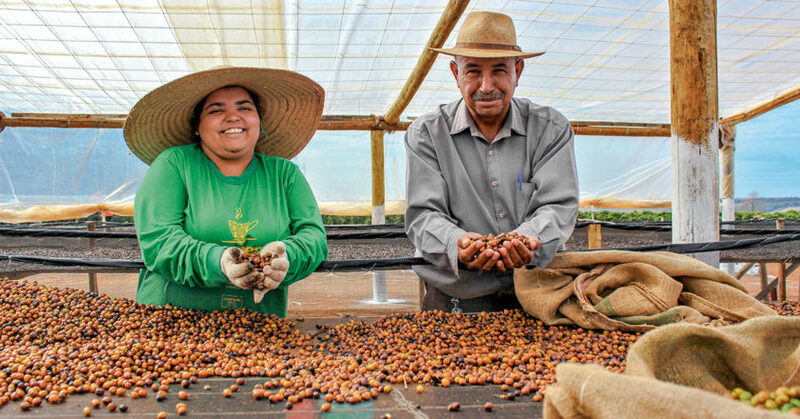 The Alliance for Coffee Excellence (ACE) has announced the launch of its Private Collection auction to showcase Yemen’s high-quality smallholder famers. Minas Hill Coffee will host a cupping session followed by a Brazilian-style breakfast in Western Australia on 16 March. 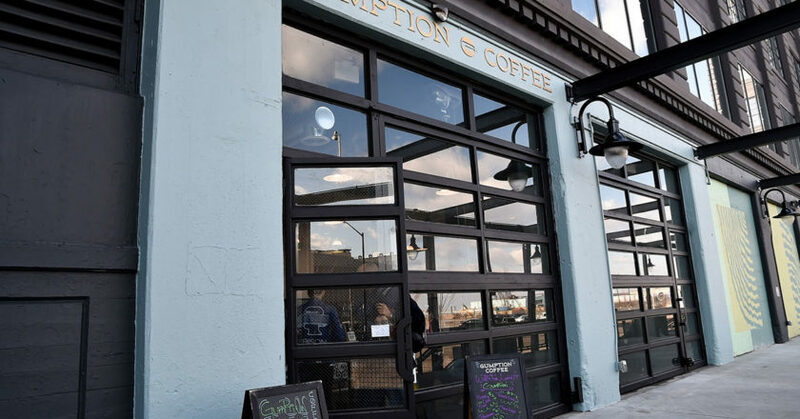 Hazel de los Reyes and Clare Lim of Sydney-based roaster Coffee Alchemy have opened their first roaster and café in Brooklyn, United States. “We’ve opened doors and it’s so exciting. It’s really happening,” says Clare, direct from New York. 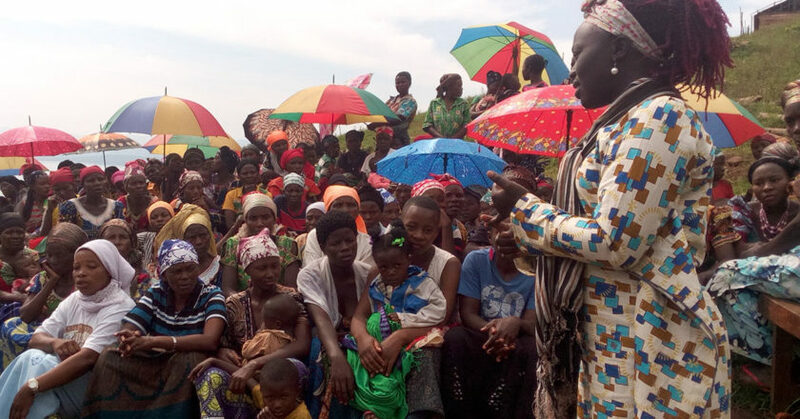 Marceline Budza is empowering women in the Democratic Republic of Congo to stand as equal, confident, and capable women in coffee. At three years of age, Marceline’s parents would bring her a cup of coffee to wake up each day. Like most Congolese, coffee was prepared in the artisanal way: roasted in pans and ground in a pestle. 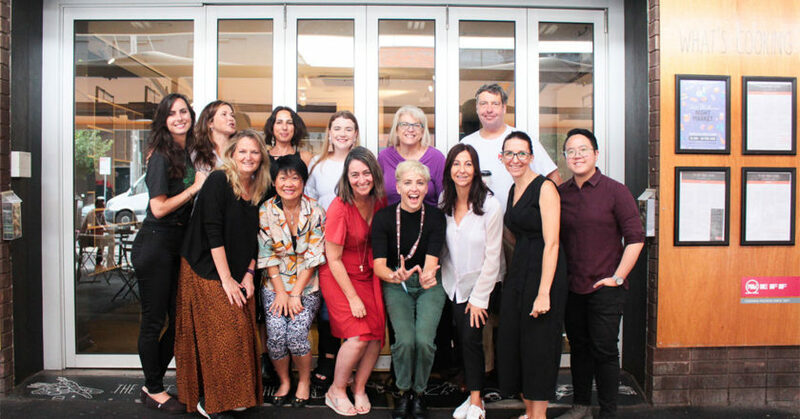 The Australian chapter of the International Women’s Coffee Alliance (IWCA) has opened applications for membership. 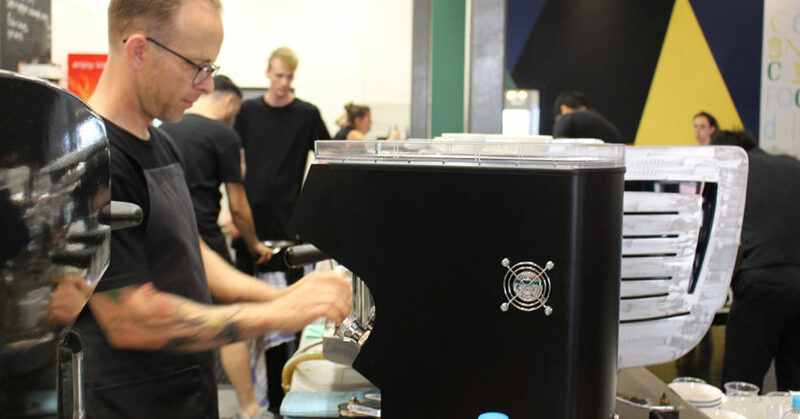 The Australian Specialty Coffee Association (ASCA) has opened applications for venues interested in and capable of hosting its Regional Championships for the 2020 competition season. 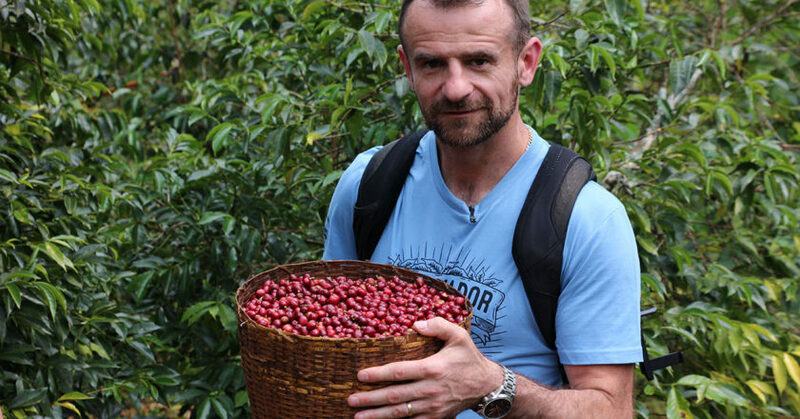 Ona Coffee and Project Origin Founder Sasa Sestic will speak on processing innovations at the Specialty Coffee Association (SCA)’s 2019 Specialty Coffee Expo on 13 April in Boston, United States. 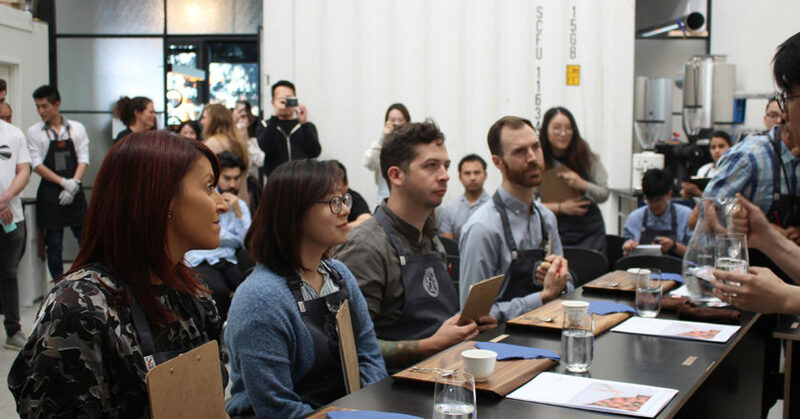 Almond Breeze Barista Blend and BaristasforBaristas.com have released their first Australian Barista Census (ABC), an in-depth study of what worries baristas and how Australia’s coffee scene is setting the pace globally. Eighty-two per cent of Australian baristas work in an independent café. 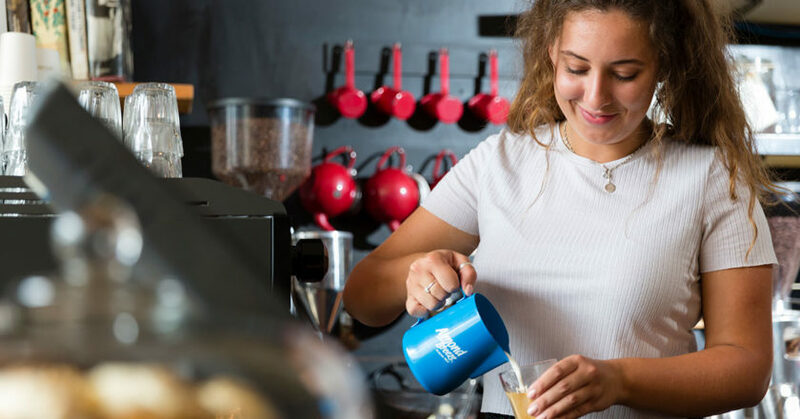 Almond Breeze says this reflects Australian’s coffee cultural difference to the United States, where 60 per cent of consumers visit a branded coffee shop at least once a month. 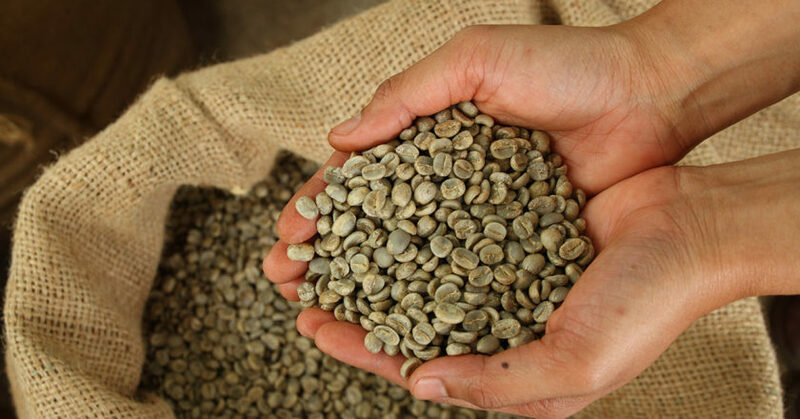 According to the International Coffee Organization (ICO) February 2019 market report, the ICO composite indicator fell by 0.9 per cent to 100.67 US cents per pound, similar to levels in December 2018.